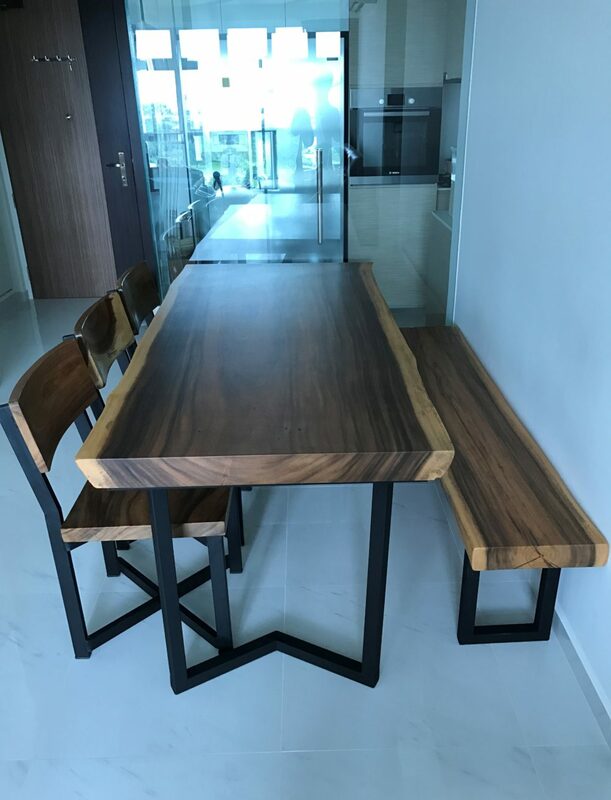 We offer the Best Suar Wood Dining Table at affordable prices. 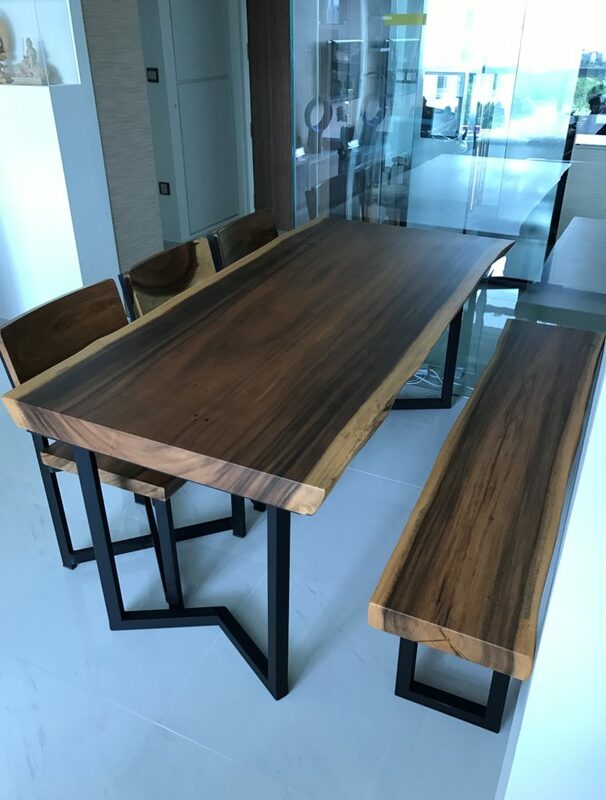 We have the Suar bench, suar chair and of course the dining table. 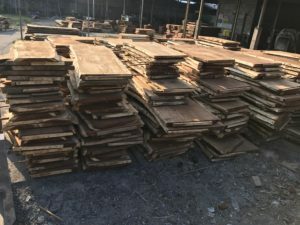 Visit our showroom to see our raw wood slabs at affordable prices.